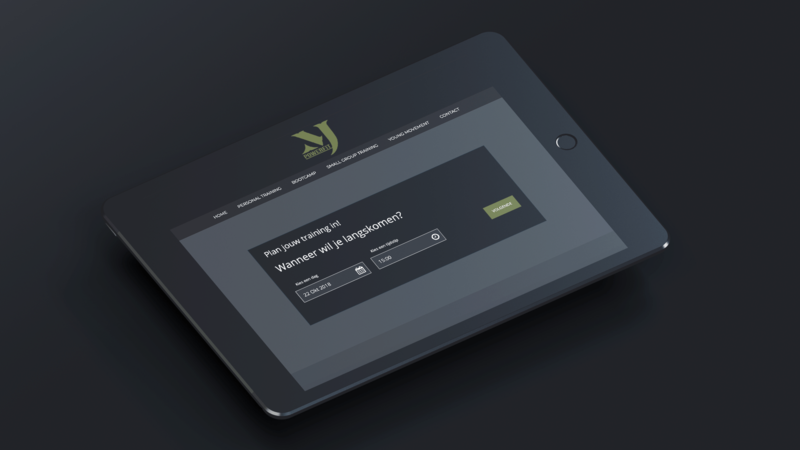 At MJ Powerfit you work out in the heart of Eindhoven in a fun and effective way to your health. Responsible training is effective for your goals. There is not only looked at the training. 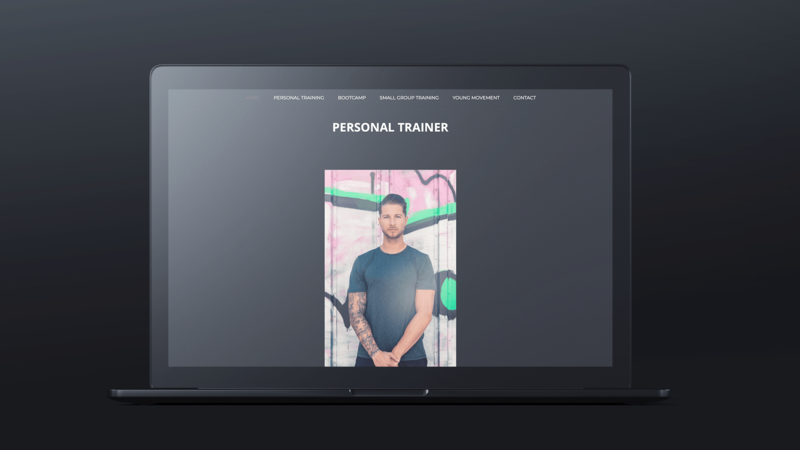 Your personal objective (s) and motive are turned into an opinion where training, recovery, nutrition and lifestyle come together to achieve a realistic result. 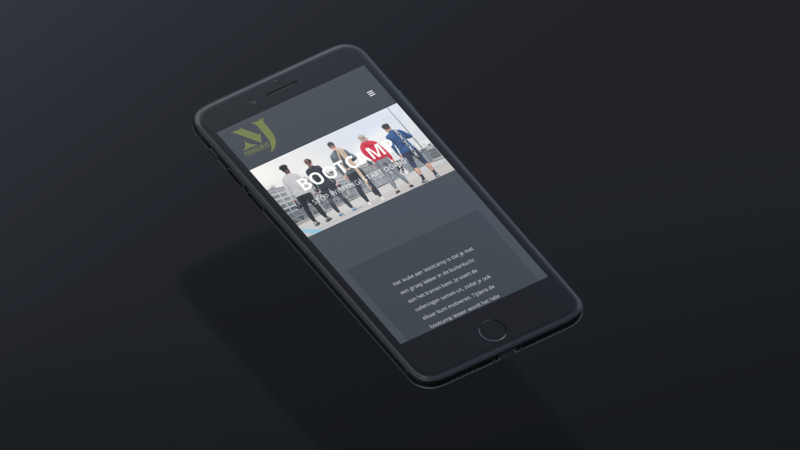 The goal was to create a modern looking responsive website to promote the start up business for MJ Powerfit. 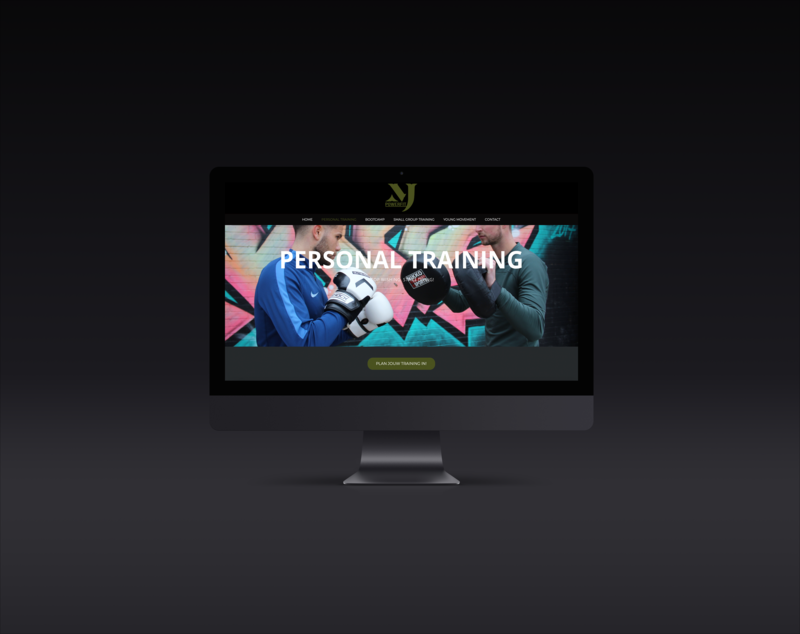 The focus was on the services of MJ Powerfit and the packages they offer, and later this was expanded with schedule planners and social media integration.